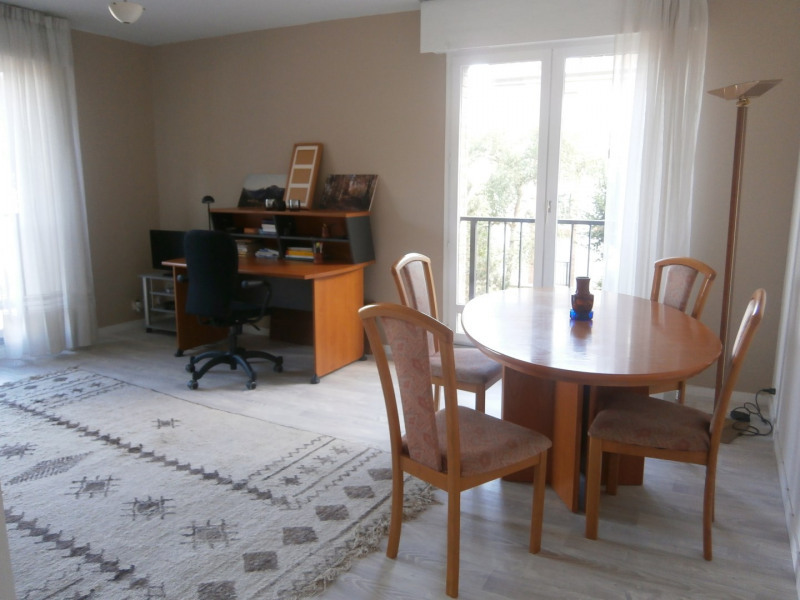 Two room furnished apartment inside a modern and calm residency, 50m², 11 min walking distance from INSEAD. Located on the 1st floor with lift. It includes an entry hall, a living-dining room with sofa bed, dining table, and desk. 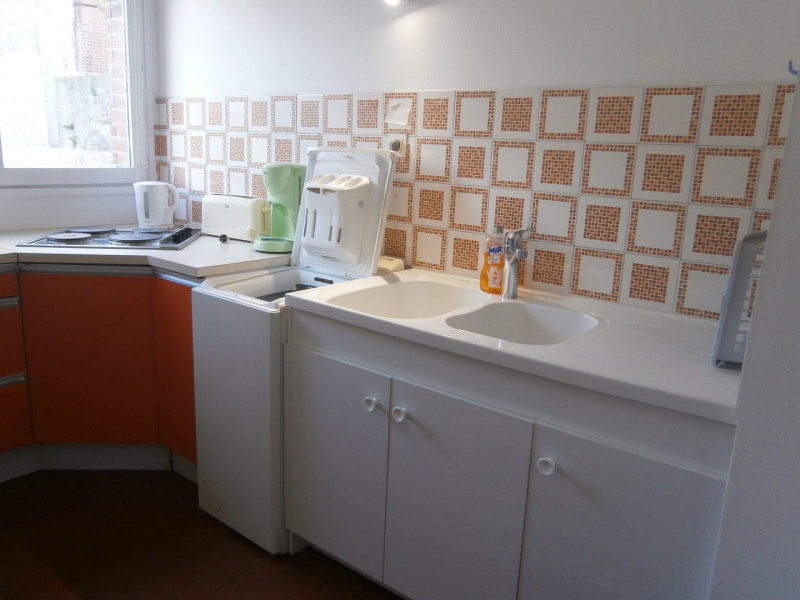 Separate kitchen well equipped with side table + chairs, crockery + utensils, a large combo fridge/freezer, 4 electric hotplates, microwave, medium size oven, washing machine, electric kettle, toaster and coffee machine. A separate double bedroom, with one double closet, and small wardrobe. 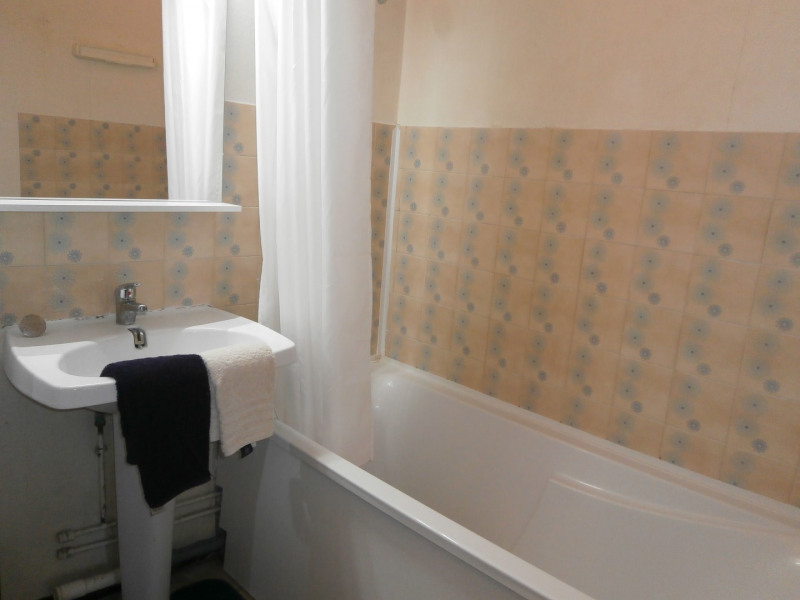 A large bathroom with tub and washbasin, plus an separate toilet. Underground parking space and cellar. The charges include a provision electricity, rubbish collecting tax and building charges (as heating up to 14°C and water). Internet is not included. 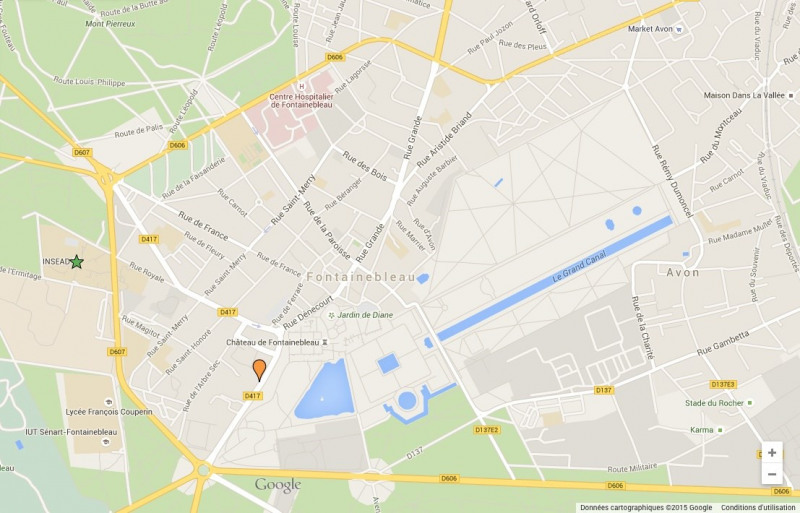 Tenants have to open their own Internet contract (a French bank account is required). We can assist you with this. The apartment comes with: vacuum cleaner, cleaning equipment, clothes drying rack. 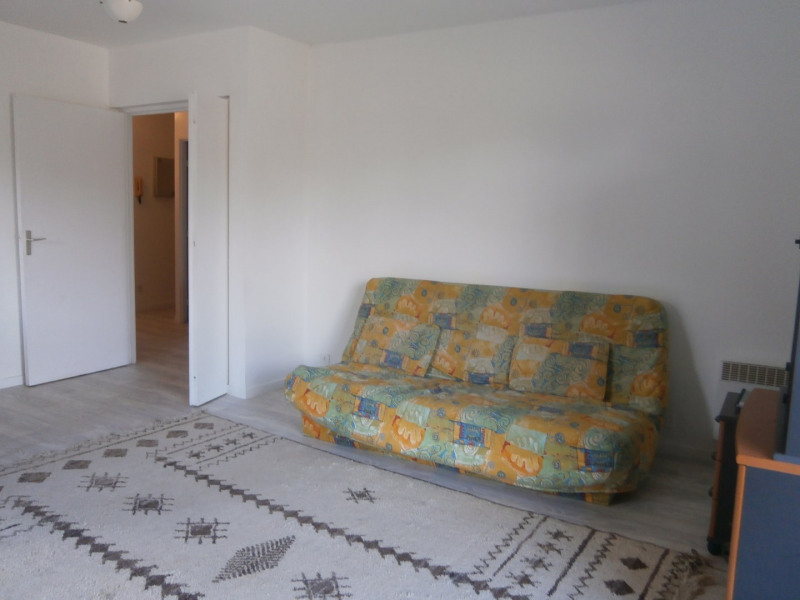 The monthly rent is 670 euros, charges are 225 euros. 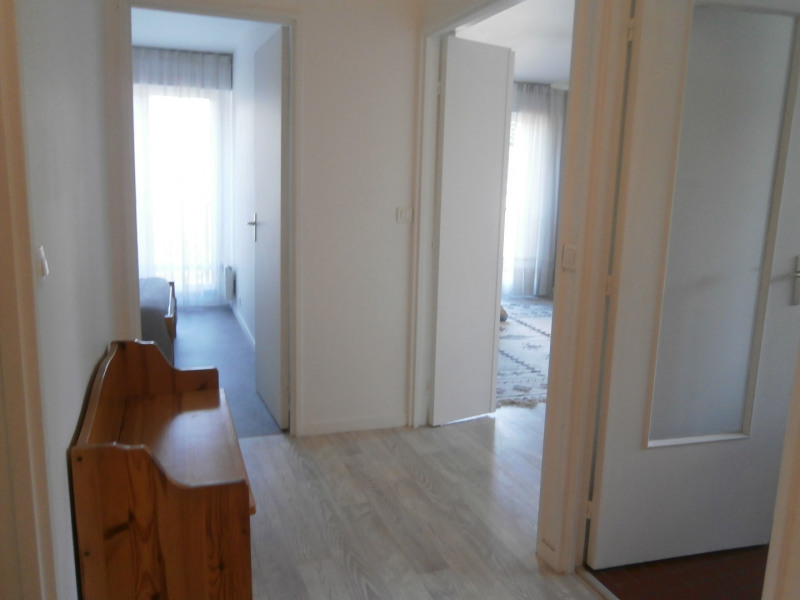 The security deposit is 1340 euros. Agency fees are 550 euros. 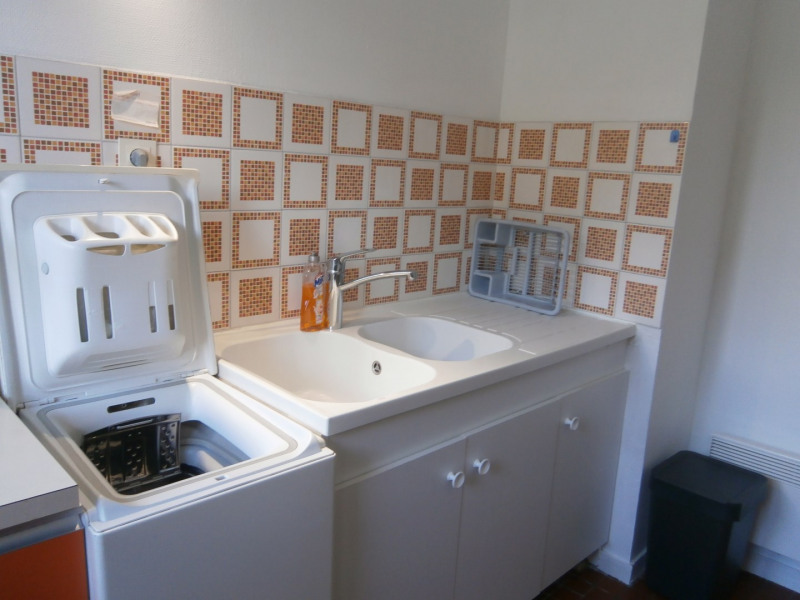 In order to book this accommodation, a first payment of 2785 euros will be asked. 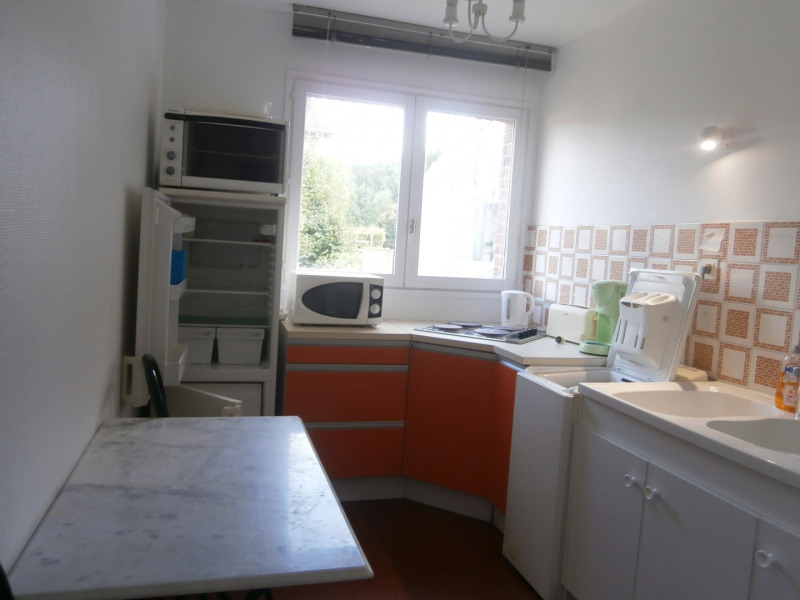 - If you are interested in this property, please contact us to check on its availability. 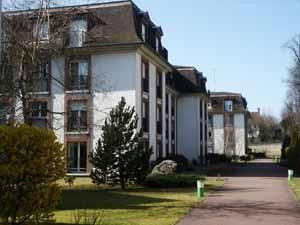 * Other appartments in the residence are rented to INSEAD students.